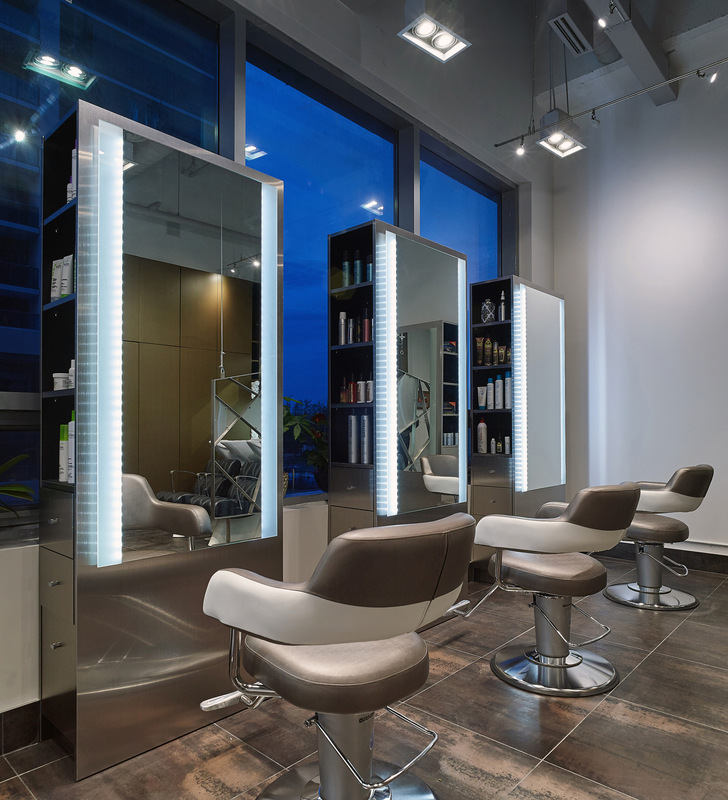 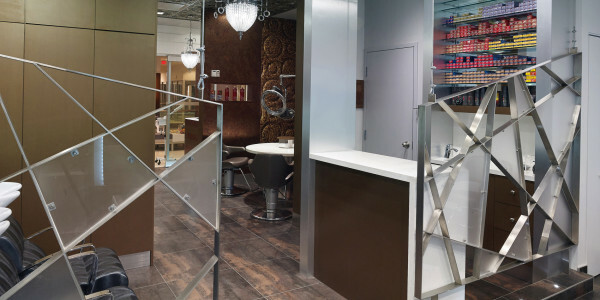 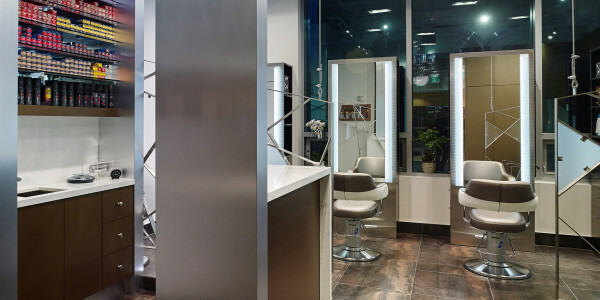 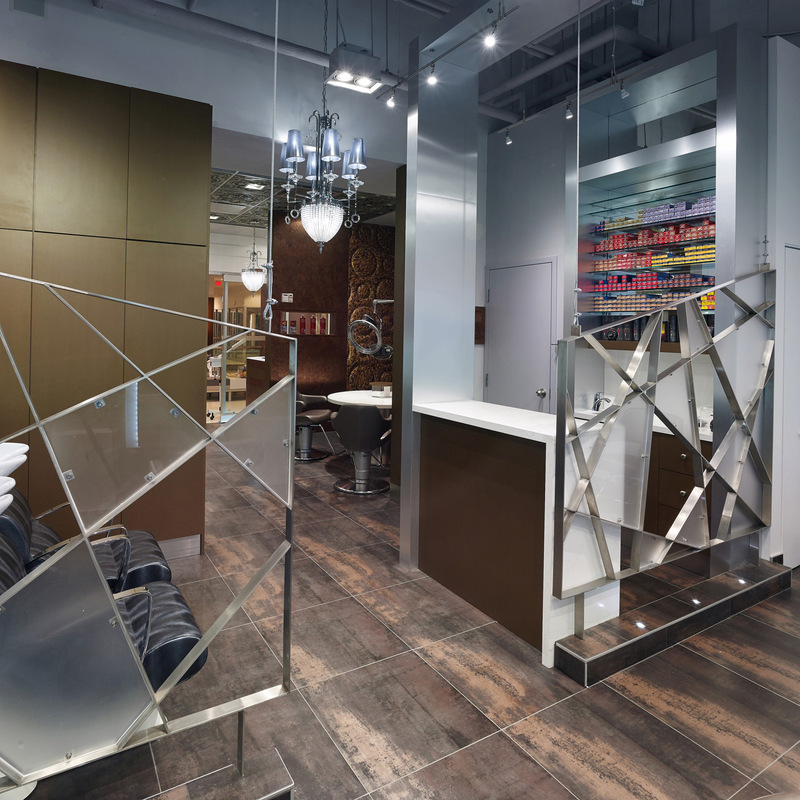 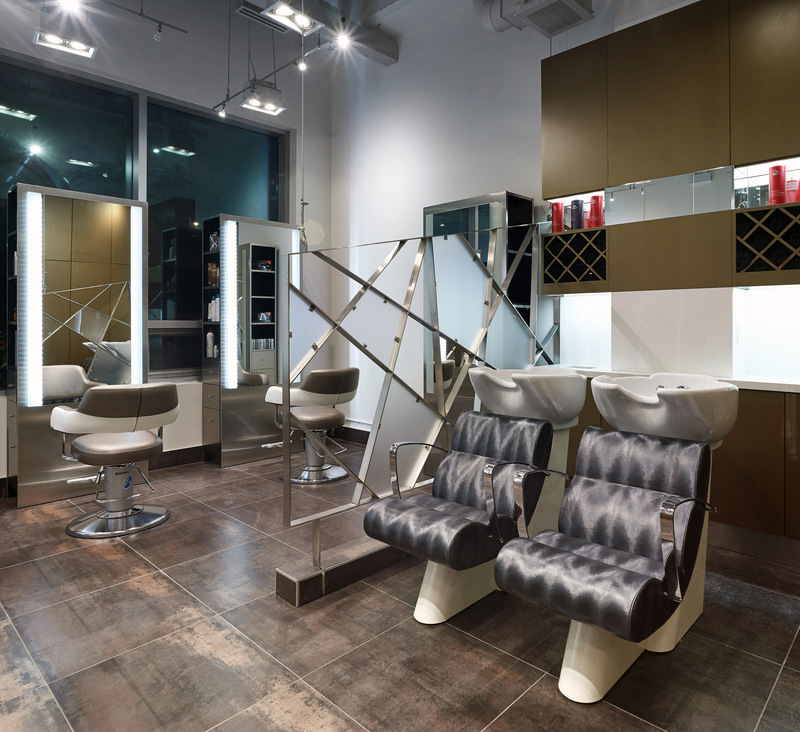 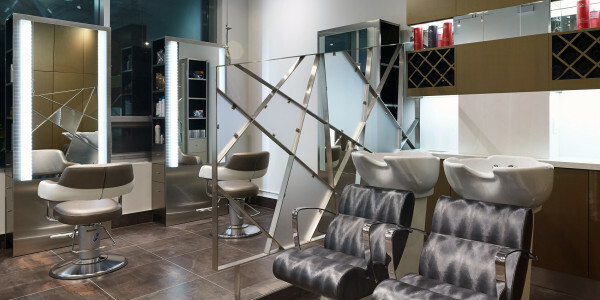 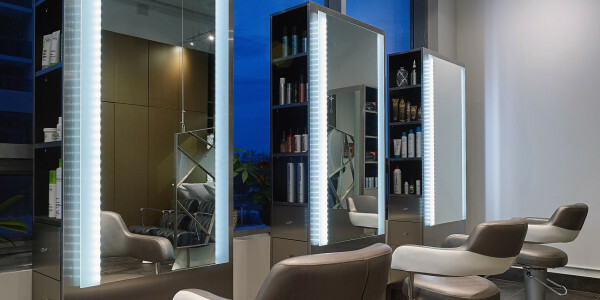 Located in Northern Toronto, the design characteristics of this high end salon speak volumes about our stellar quality and craftsmanship. 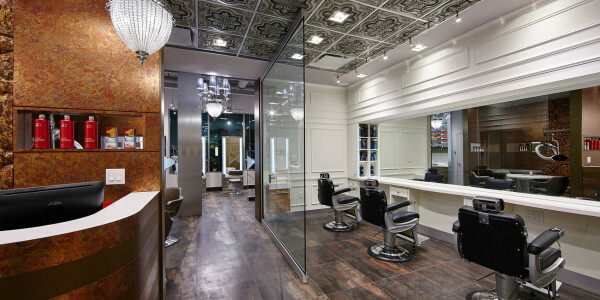 Even with a rather tight deadline, our professional team was able to get the job done right and surpass expectations. 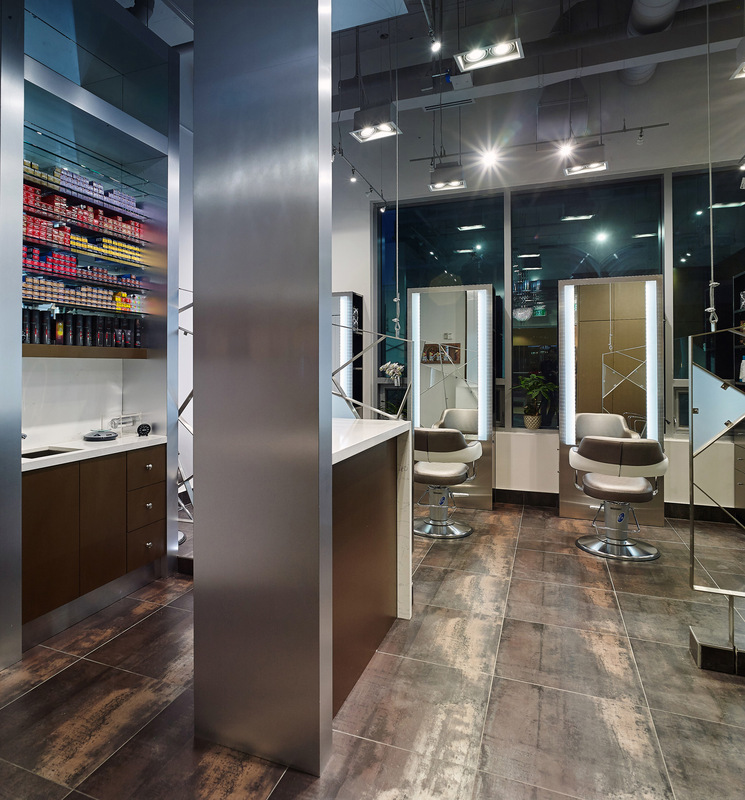 This job involved coordination on all levels including with the base construction company, developer, city inspectors as well as the WSIB. 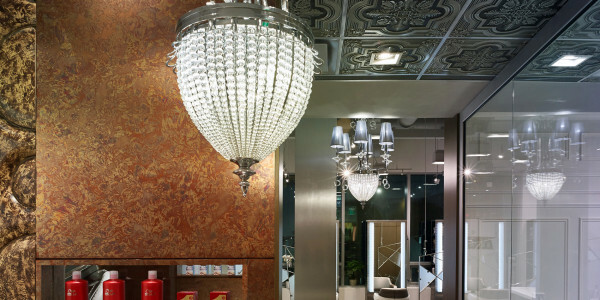 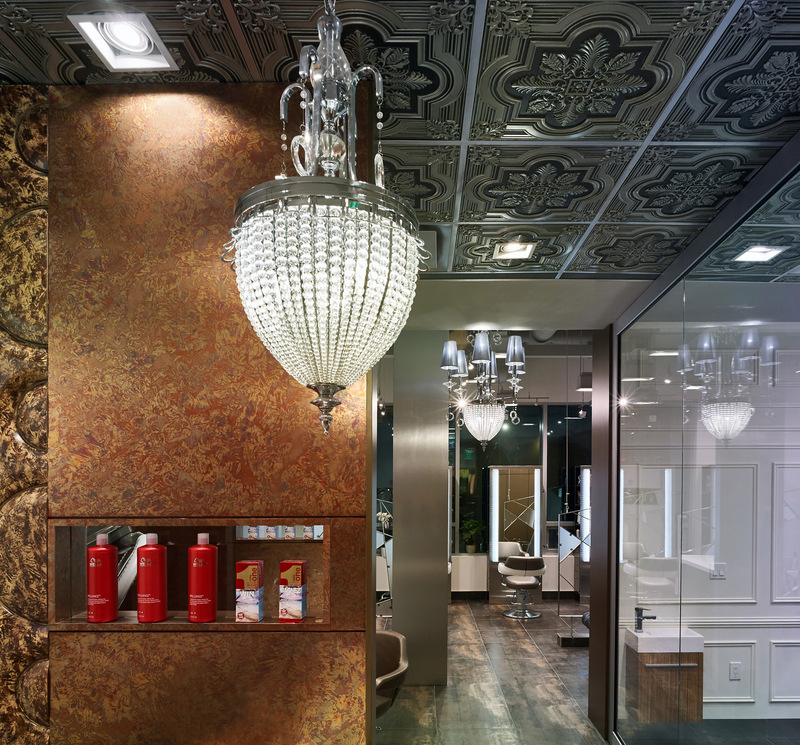 The salon owners definitely had some rich tastes, and this is reflected in the expensive finishing, exotic stone, wall pieces, bespoke wall work, paint, millwork and ceilings. 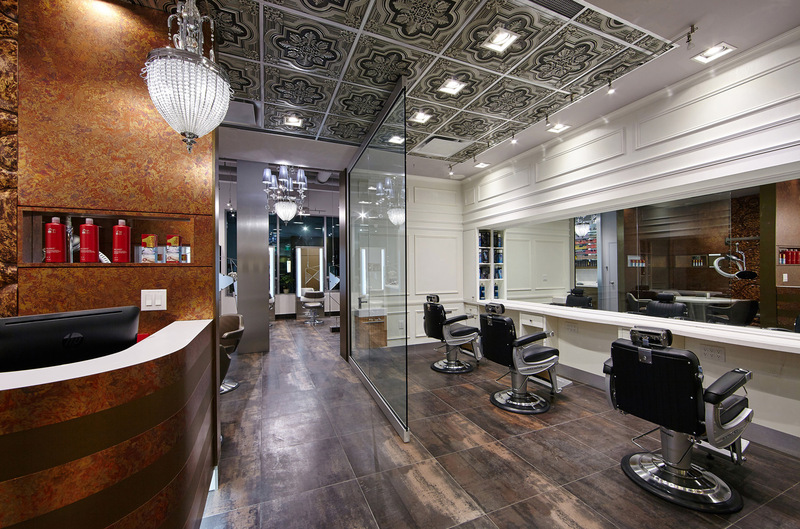 Our team worked tirelessly and odd long hours and it surely paid off well.